Over the summer we worked as a team to redo our themes for this year. Some we kept the same but we added lots of new ones....due of course to all the wonderful ideas we were getting from blogs and Pinterest! We decided to do a 2 week unit on fairy tales. I was a little worried and the groans from my boys when I announced our theme didn't help....but OH MY WORD was it FUN!! Everyone loved it even the boys! So I thought I would share a few highlights from our week! I started by showing them this chart with a definition of a fairy tale. Then we read this AHHMAZING book that I found in our library! It is about learning how to write a fairy tale but we used it to learn about the elements of a fairy tale. 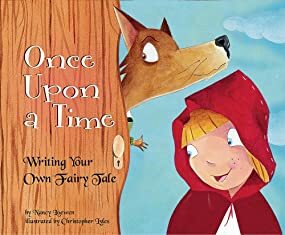 It is the story of Little Red Riding Hood but on each page it has a section for you to read that highlights an element of a fairy tale. My kiddos LOVED it!! When we were done reading we added all of the things we learned about fairy tales to our chart. We used this chart for the rest of the unit to analyze the stories we were reading to determine if they were fairy tales or not. We did some really cute art and writing projects but of course I forgot to take pictures! They were from Jodi at Fun in First. It was a prince for the boys and a princess trapped in a tower for the girls. 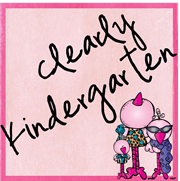 Jodi has the patterns and writing paper posted for free on her blog!! Of course before we did this project I wanted to read them the story of Rapunzel but......NONE of us had the book...not even the library had it....so....what else is there to do but Google it! And look what I found! Yep Rapunzel online and not just Rapunzel but LOTS of other fairy tales too...and the BEST part....they were FREE and GREAT! I mean my kiddos were GLUED to the SMART board watching it and they are still asking to listen to them on the computer. It was from the site Speakaboos.com...click the picture above to check out the site! 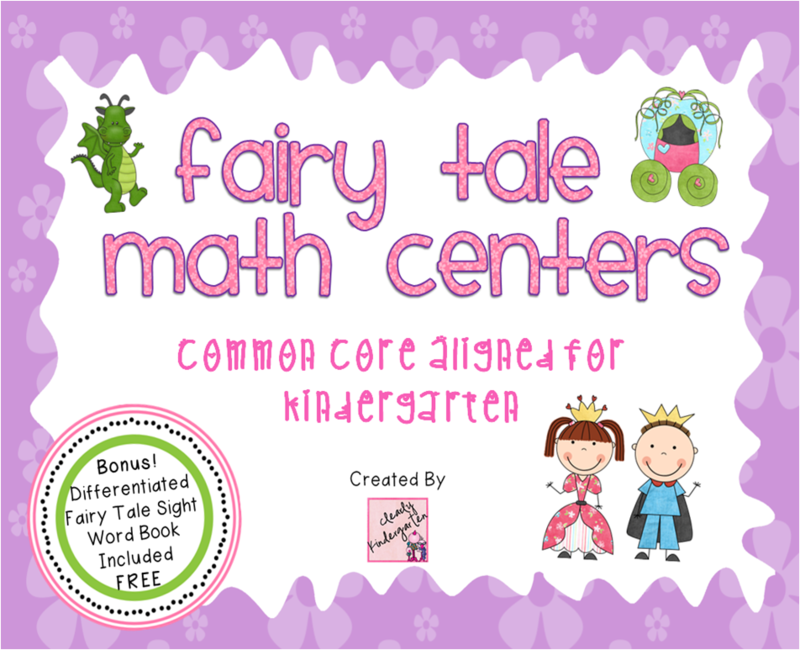 We needed some fairy tale math centers to go along with the Common Core Standards and I couldn't find any so I made some for us to use. Click on the picture below if you would like to check it out on TPT. 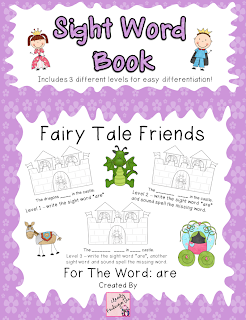 I also made one of my sight word books to go along with our fairy tale unit. Click the picture below to check it out. 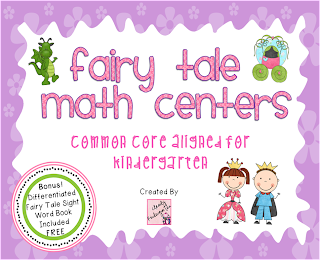 It is included for FREE with my math centers or you can get it separately. Hope you found something useful for the next time you teach fairy tales! I know my kiddos and I LOVED it! Hey, I did a really fun fairy tale unit & my students (boys) responded with groans too...like yours did initially. Did you know that Star Wars meets the criteria for a fairy tale (villain - Darth Vader, magic - "the force", Prince/Princess - Luke/Leia). Once the boys found this out it was the HOOK they needed to LOVE the unit too, well plus I read Shrek by: William Stieg (which of course they all connected with the movies)! This is one of my FAVORITE units to teach!! Love to compare Cinderella stories from around the world.